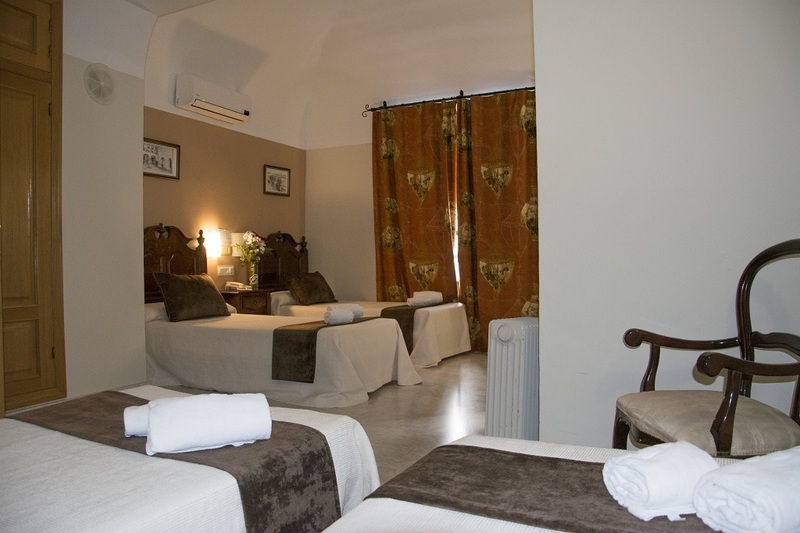 From 30€ per night - 0 rooms of 3 types. 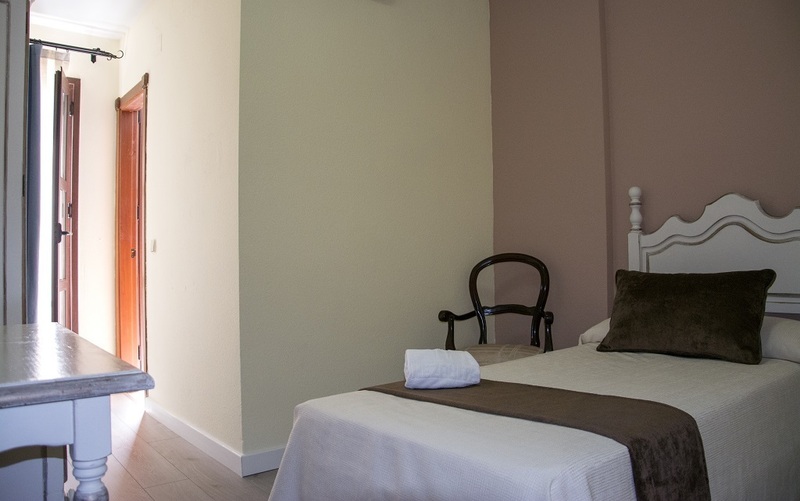 Single room to enjoy Córdoba without having to worry about anything. Fully equipped so that your stay in the city is simply perfect. 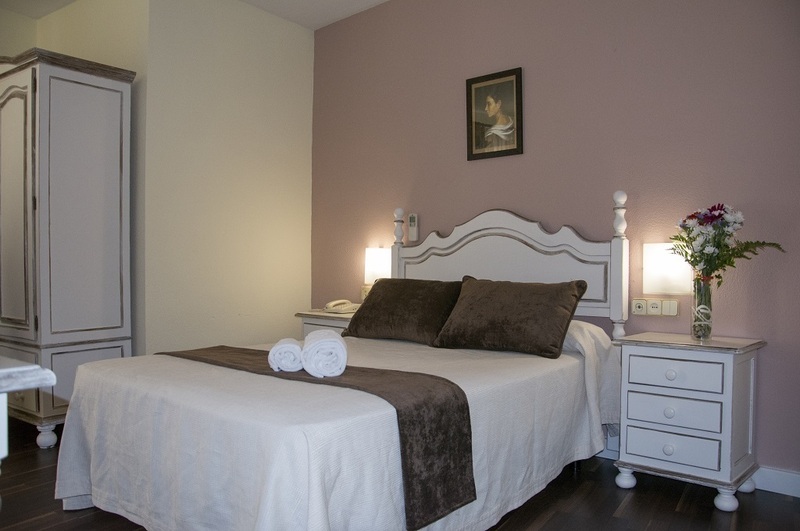 Our Double room includes a comfortable double bed where you can relax after an intense day in Córdoba. The Triple room is the largest room in our hotel, ideal for families or groups of friends who wish to stay in Córdoba and enjoy complete services and facilities.